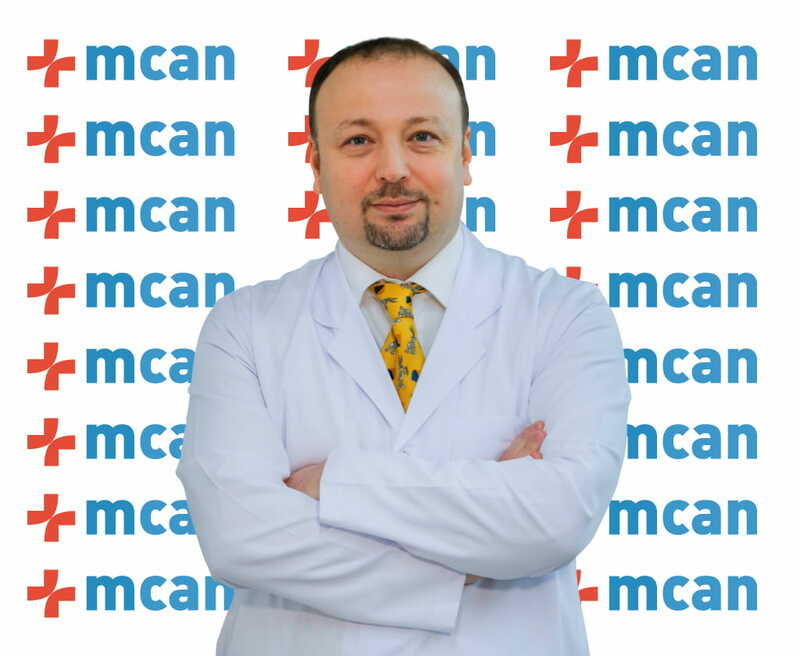 MCAN Health is a medical travel company based in Istanbul – Turkey, accredited by the Ministry of Health and the member of TURSAB (Association of Turkish Travel Agencies) coded as 10771. It is awarded a 5-star treatment quality and Best Customer Service by international platforms. With its highly skilled, internationally educated and board-certified medical staff, MCAN Health provides hair transplantation, plastic surgery, weight loss surgeries, in-vitro fertilization (IVF), dental treatment and eye surgery with affordable prices. MCAN Medical Aesthetic Clinic is opened in Levent-Istanbul at the beginning of 2019 to give high-quality service to the international patients for medical aesthetic procedures, plastic surgery and hair transplantation consultations. 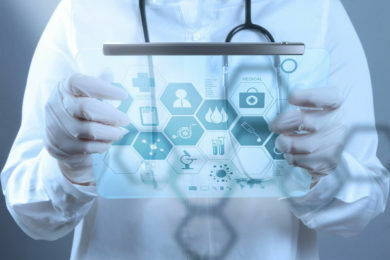 The plastic surgery patients have been operated at the hospitals that are certified by the international medical associations such as Joint Commission International (JCI), Technischer Überwachungsverein (TUV) and International Organization for Standardization (ISO). Patient satisfaction is MCAN Health’s priority. Therefore, we make sure that our patients get the utmost services and treatments. Even after the treatments, we make sure the patients are satisfied by calling regularly in order for a follow-up with the treatment results and to check if they need further assistance. With best price guarantee policy, MCAN Health competes with any price lower than ours that is in the market. By being one of MCAN Health’s patients, you will be provided with excellent patient service. MCAN Health patient services team is accessible 24/7 and ready to answer your questions at any time during your stay in Turkey for your treatment. We will continue to follow-up your recovery after you go back to your home country by phone calls and emails in order to ensure 100% patient satisfaction. When you go back to your country, our follow up team will periodically ask for your photos and show them to your doctor. The aim of this process is to check if your recovery is going well. MCAN Health does not only guarantee the best results to its patients, but also provides an English / German / Spanish /Dutch/ Italian/ French / Arabic translator together with English spoken patient host during your treatment, all necessary transfers, city-sightseeing services and accommodation at the centre of Istanbul. To benefit from MCAN Health’s treatments, all you need to do is contact us and we will take care of everything else. 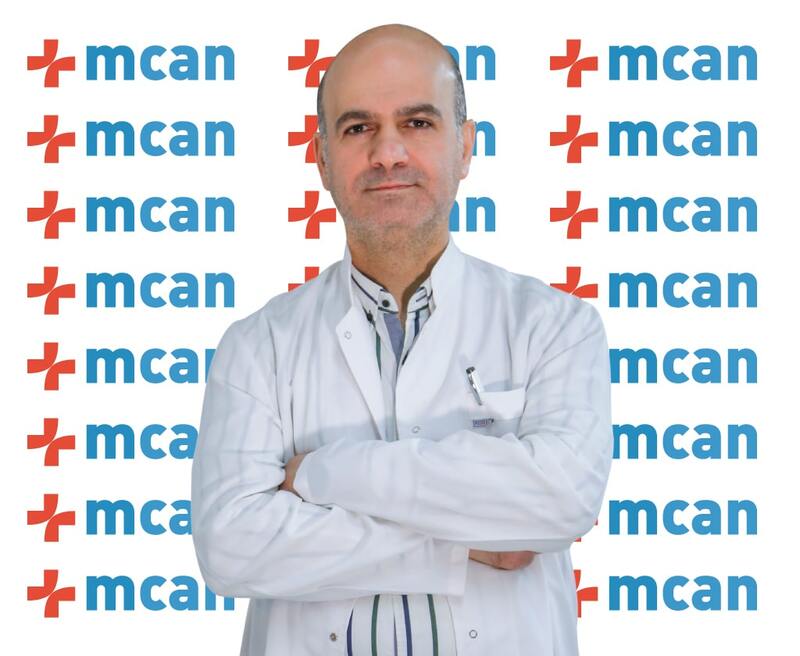 MCAN Health provides the best Hair Transplantation, Plastic Surgery, Bariatric Surgeries, IVF, Dental Treatments and Laser Eye Surgery with its highly skilled and internationally educated doctors and medical staff. 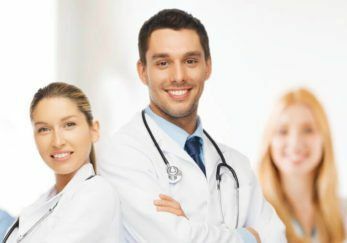 MCAN Health always aims to give the best medical results to its patients by working only with the best surgeons that are experienced in their own fields. Providing patients with the highest quality services and treatments is the number one key for MCAN Health. Therefore, MCAN Health only deals with hospitals that are accredited by Joint Commission International (JCI) and other accreditation institutions. JCI accreditation is considered the gold standard in global health care and MCAN Health is committed to providing a gold standard quality to its patients. MCAN Health guarantees that the patients are offered the best prices in the market. If you find better prices in the market with the same conditions, we will match the price immediately and will give you one-night free accommodation at our agreed hotels. Patient care and satisfaction means everything to MCAN Health. Our main goal is to see our patients 100% satisfied from their treatment and from the experience they are having with MCAN Health. In order to reach this goal, we consider every aspect even the minor details. We work with leading and experienced hair transplant surgeons and trichologists, plastic surgeons, in-vitro fertilization team, bariatric surgeons, eye surgeons and dentists as well as the top quality hospitals and MCAN Medical Aesthetic Clinic in order to minimize any risks that might occur. We are confident about the quality of the treatments we offer, however, every patient has a different reaction to the treatment they undergo and these reactions might be difficult to predict. Due to the fact that we here at MCAN Health aim for 100% patient satisfaction, we suggest full medical travel insurance to cover your treatment and having a medical travel insurance is the patient’s own responsibility. 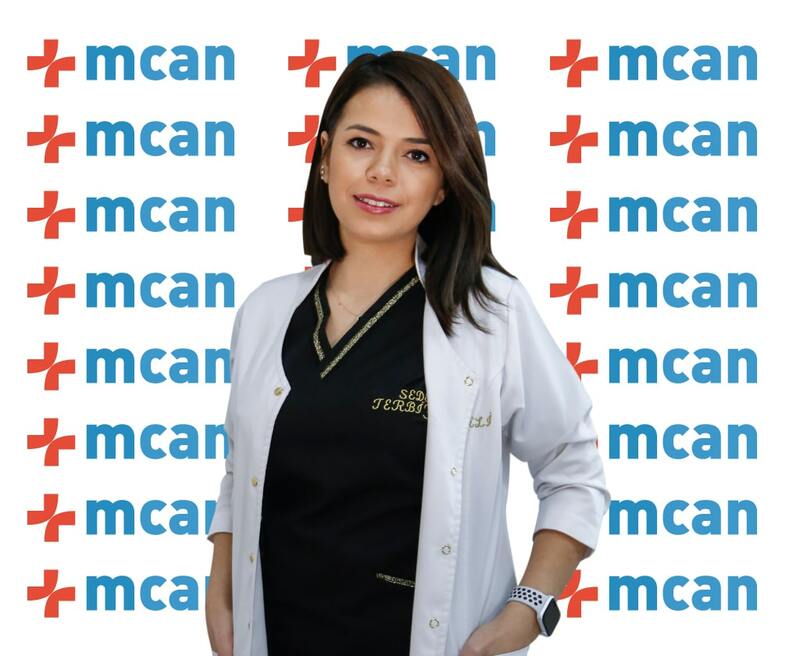 With its highly skilled, internationally educated and certified medical staff, MCAN Health always provides all the treatments with affordable costs when compared to European countries as MCAN Health is financially supported by the Turkish Government and accredited by the Ministry of Health.